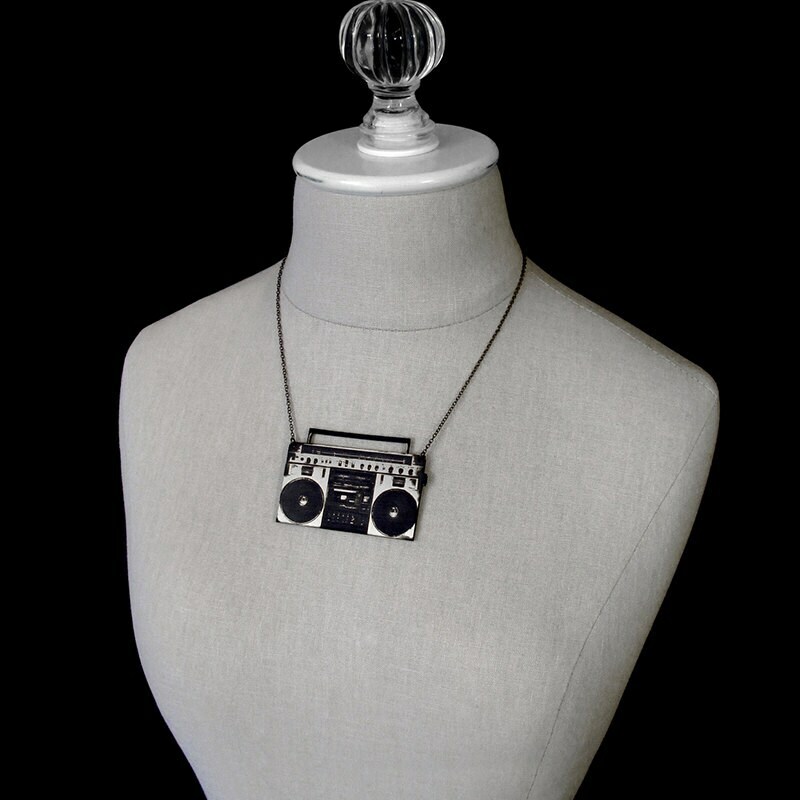 Kick it old school with this engraved acrylic boombox necklace. 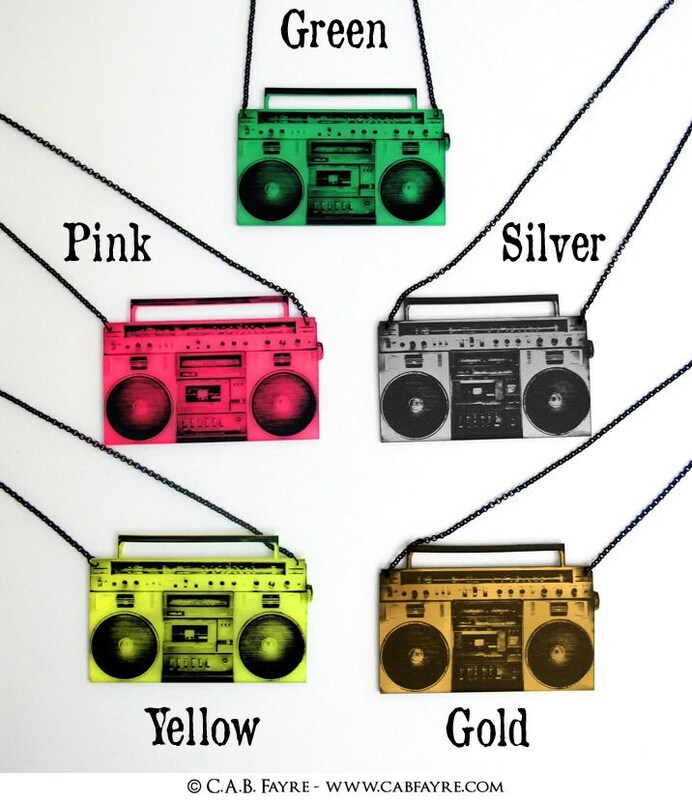 Choose from 6 neon & metallic colors! It comes on a 16" chain with a 2" extender piece at the end making it adjustable up to 18". If you need a different length please let us know in the "message to seller" section of the checkout process or send us a message. 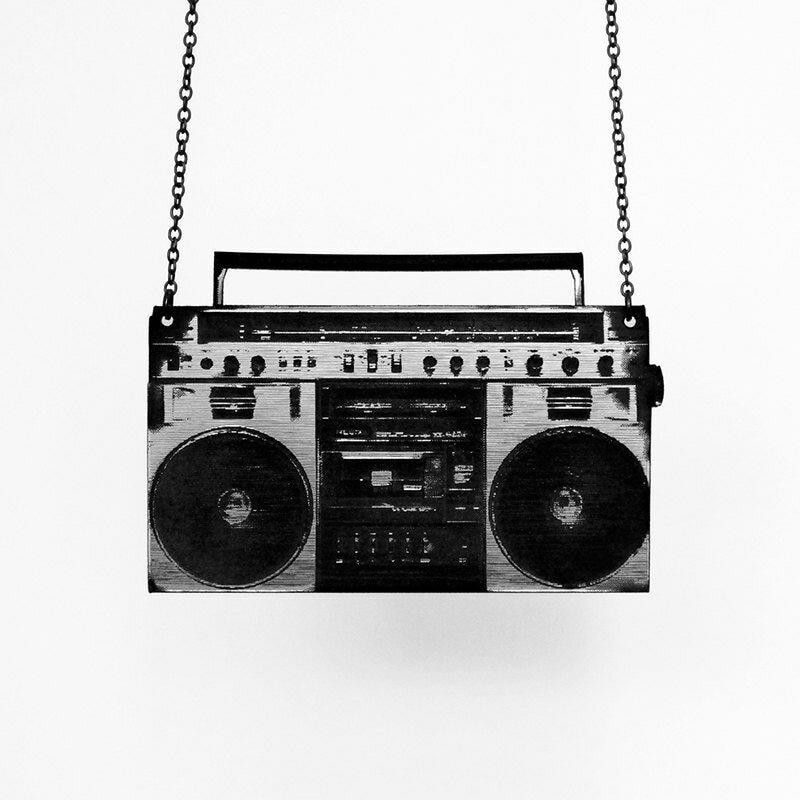 Boombox Size: about 2.75" x 1.75"
- with purchase of $40+ (before shipping) you will get a free jewelry cleaning cloth to keep your C.A.B. 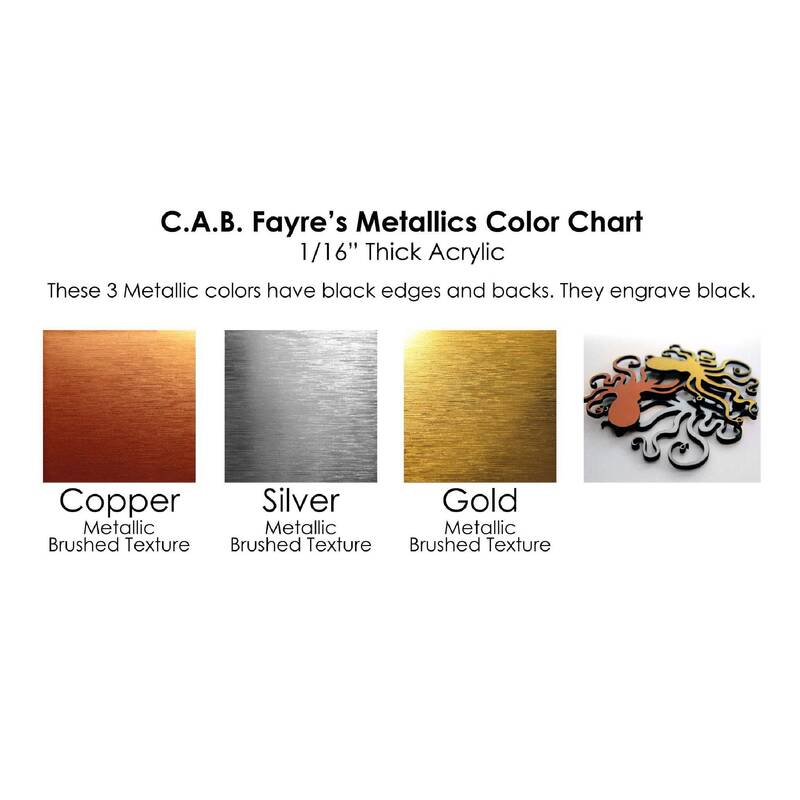 Fayre jewelry looking shiny plus fingerprint, smudge, and scratch free! - with purchase of $60+ (before shipping) you will get a free small piece of jewelry such as a little brooch or adjustable ring. - International: average delivery time is 2-4 weeks. This is an average. While some may arrive faster, we have seen some packages take a month or 2 to arrive depending on if they get stuck in customs. We created the design and do the laser cutting in house! 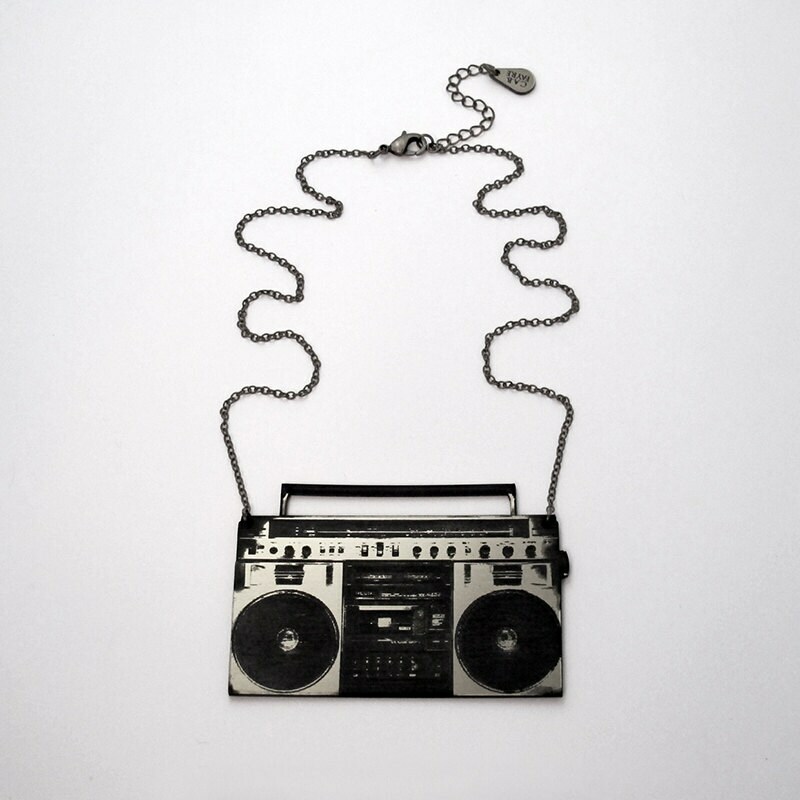 All of our pieces are C.A.B. 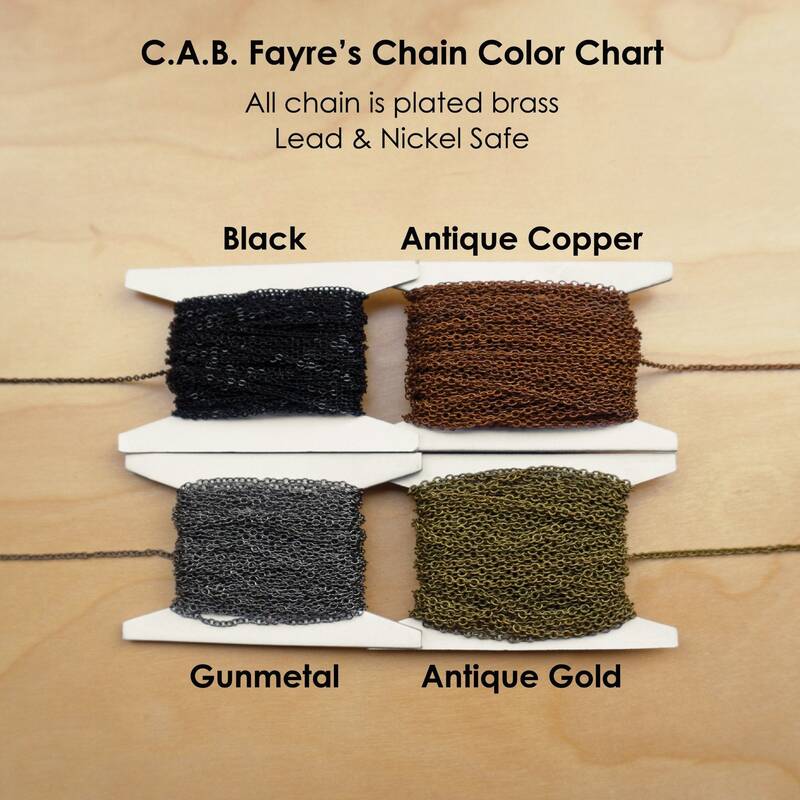 Fayre original designs that are copyrighted and it's STRICTLY forbidden to copy or re-produce this item!